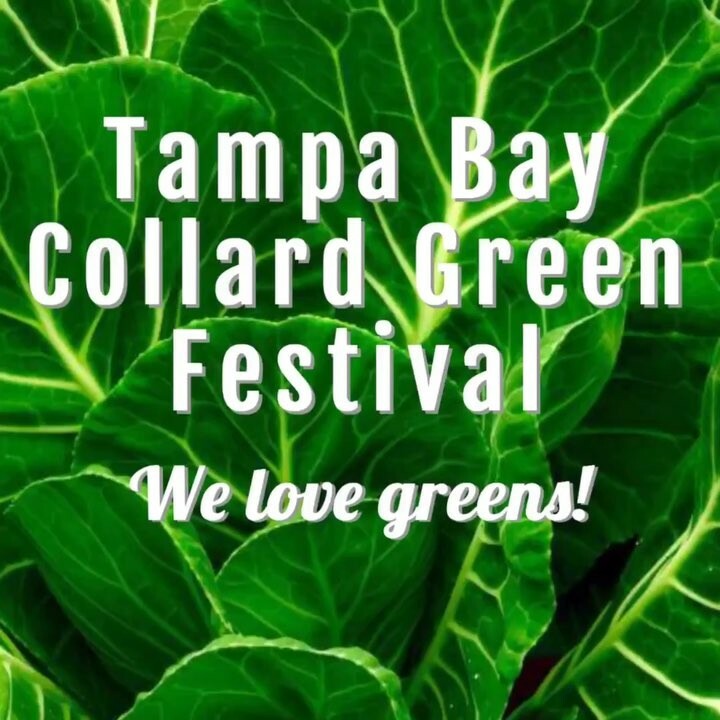 #welovegreens Do you feel like you have the BEST #greens in the Tampa Bay Area? 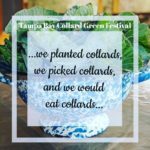 Enter into Tampa Bay Collard Green Festival. 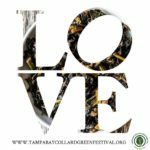 CONTEST PRIZES, SCHOLARSHIPS, AND MORE!!!! 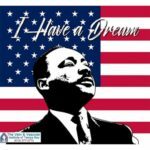 Save the date, Saturday, Feb. 24, 2018! 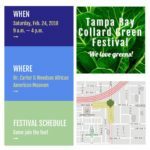 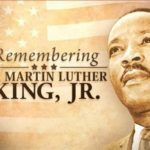 Bring your family and friends to the Tampa Bay Collard Green Festival at the Dr. Carter G. Woodson African American Museum.